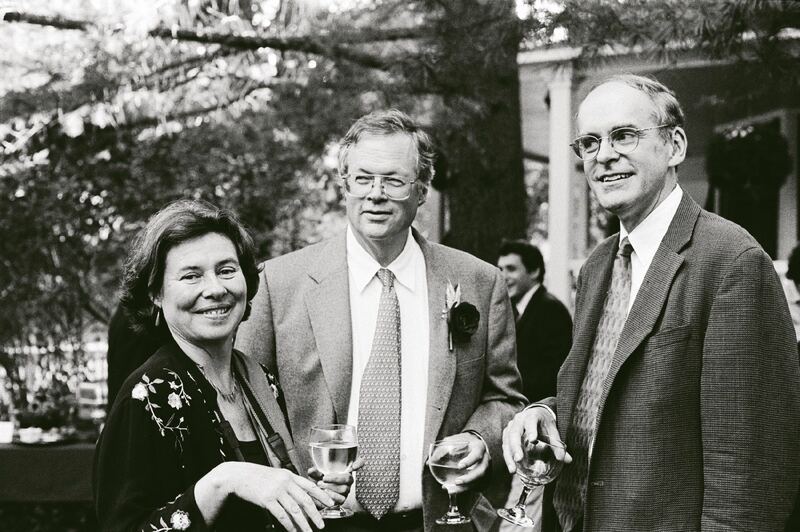 Editor's Note: This week marks the 40th PPS anniversary of Co-Founder and Executive Vice President, Steve Davies. 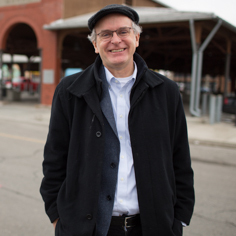 Steve’s contribution—to the placemaking movement, to our global public markets program, and to the PPS office and everyone who has walked through its doors over the last four decades—has been immeasurable. Looking back at the early days of PPS (which was meant only to be a three-year project demonstrating the importance of public spaces in NYC), in this article Steve Davies offers a thoughtful reflection on the growth of both the organization and the placemaking movement as a whole since 1978. 40 years at PPS. Really. 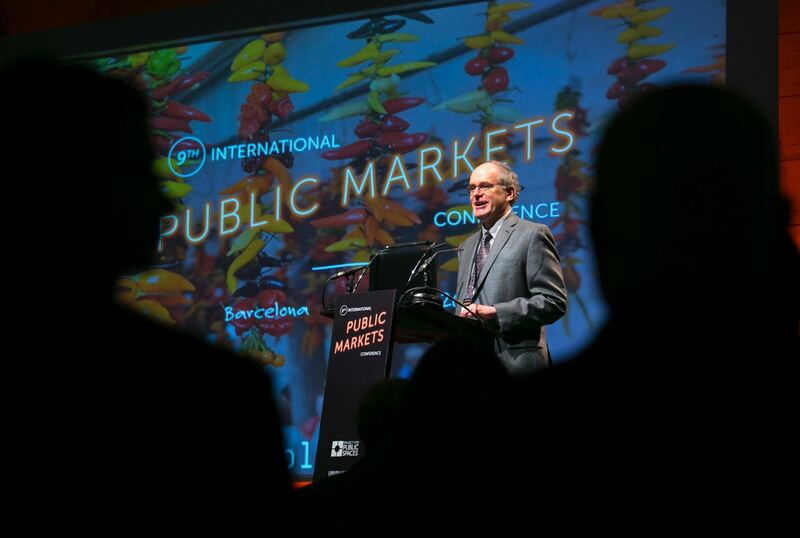 If I think of one seminal moment of my tenure at PPS that captures how we’ve changed and grown over four decades, it’s the opening of our 9th International Public Markets Conference in 2015 in Barcelona. After walking up to the platform to welcome over 400 people from 44 countries, I stood for a moment to survey the crowd—a sea of faces from every continent except Antarctica—and I believe the first word out of my mouth was “Wow!” (which probably didn’t translate into Catalan). 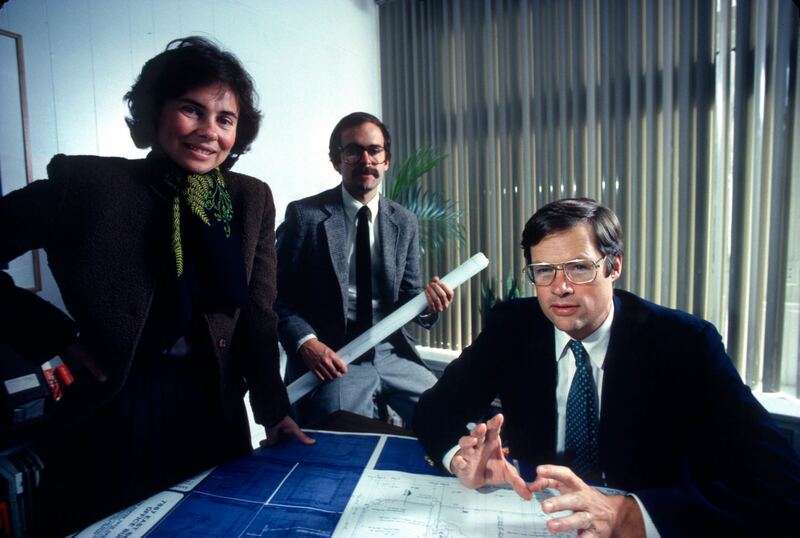 When I walked into PPS’s modest office space 40 years ago this week, I would never have imagined the trajectory of the organization nor that placemaking would emerge as the global movement it is today. I had found PPS by chance, as an intern at the General Services Administration in Washington DC. I was getting my master’s degree in architecture from Berkeley at the time and was placed in the Landscape Design program. Not knowing what landscape design meant to the federal government, I visited all the recent new plazas at federal buildings that had been built. Hardly anyone was in them. My interests had always been on the social factors of design, so that made me curious: Where were all the people? That led me to Holly Whyte’s wonderful 1972 article in the New York Times Magazine, “Please, just a nice place to sit.” I also found an article about Project for Public Spaces in a corner of an issue of a magazine about environment and design. I couldn’t find a listing for PPS in the telephone directory. So I called the Rockefeller Brothers Fund (RBF), listed as a funder of PPS, for a contact number. I even got the government to pay my way to New York City to find out more about the organization, which consisted of four full-time staff members, including Fred Kent and Kathy Madden. Rockefeller Center had so many vacancies at the time, because of a corporate flight to the suburbs, that they provided PPS free rent in return for helping to fix some of their public spaces. In turn, Rockefeller Center served as a laboratory for making test changes—an early version of Lighter, Quicker, Cheaper. People sitting on the plants in Channel Gardens? The Center wanted to put spikes down. Instead, PPS put out benches, which have been there ever since. New York in 1978 was not a pretty place. My first day at work, Fred sent me to W 46th Street between 8th and 10th Avenues to have a look. PPS had just received a grant from the National Endowment for the Arts (NEA) to help stabilize these two blocks, led by a remarkable block association, from the growing Times Square squalor around it. Kathy Madden gave me some excellent advice about “defining the issues,” but Fred advised me to go look around and see what I could see. A long process of studying the street, filming it with Super 8mm film, and surveying the community door to door, through cavernous tenements and brownstones, led to New York’s first intersection bump-out, an extension of the sidewalk into the roadway, and affirmed the identity of Restaurant Row as we now know it. The improvements helped the more than 20 restaurants in the area survive the bad times and thrive today as a major destination in the Theater District. The now-tall trees throughout the area are a testament to how long I’ve been at PPS. I never expected to stay 40 years, that’s for sure. The original strategic plan called for PPS to be a three-year project (hence “project,” in the singular). I arrived at the end of the third year, and Fred, Kathy, and I have watched PPS go through a dramatic evolution in the years since. Fred has always been the main public face of PPS, and to his credit, he understood that it takes a team of people with complementary skills to advance an organization as quirky as ours. As a matter of practicality, I managed projects, along with a growing senior staff, and later the office as a whole. I’m happy to say I was able to relinquish the latter role last year to our new director of operations, Lisa McLaughlin. Today, people take for granted the great public spaces that we have all over the city. 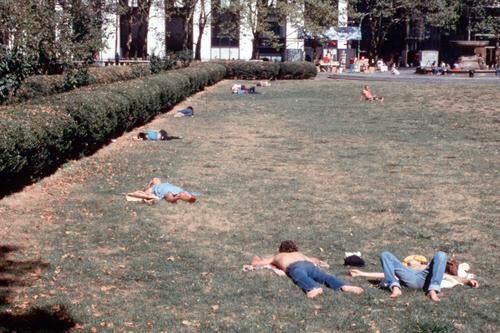 This was not the case in 1978, and even Central Park was in near-ruin. A project I worked on in Rockefeller Center to deter drug dealers became a prototype for Bryant Park. Bryant Park became the model to reclaim Union Square and Madison Park, and other spaces around the city. One by one, spaces have been reclaimed. 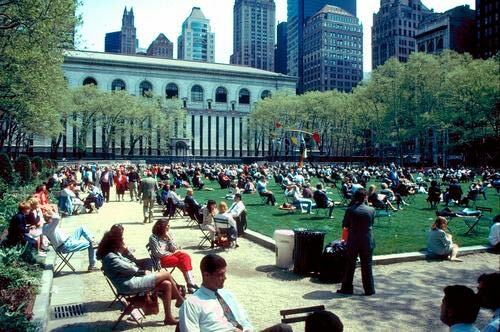 Prior to its revitalization, Bryant Park offered visitors little to do despite its prime location. 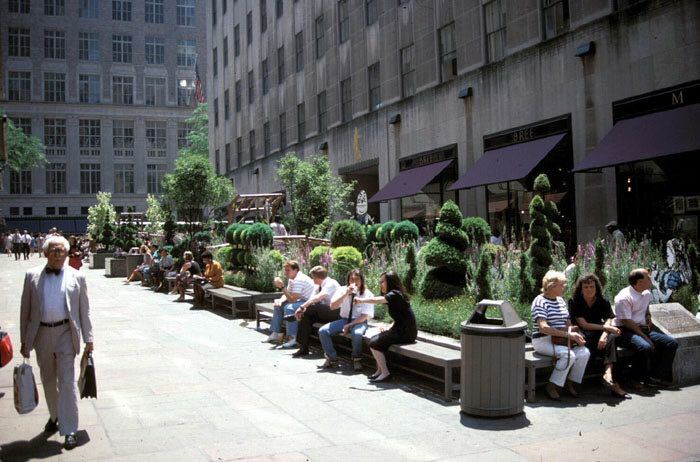 In 1981, after interviewing Bryant Park visitors, nearby office workers, as well as drug dealers themselves, PPS outlined a plan that would attract those who typically avoided the park—by opening up the entrances, removing visual barriers along the periphery, and, of course, adding amenities, like 1,000 movable chairs. It hasn't just been about parks, but streets, too. With another grant from the NEA, we were able to work with the Cooper-Hewitt, Smithsonian Design Museum, whose then-director, Lisa Taylor, had come up with idea for Museum Mile to connect the ten or more museums on 5th Avenue between 84th and 104th Street. We came up with the idea of organizing a street festival, but without all of the usual vendors and carnival-like atmosphere. The plan was to just close Fifth Avenue one evening in June, and let people walk in the street and hear music at the museums, all of which would open their doors for free. The city had a hard time understanding what kind of permit we needed for such an event, so it came at the last minute without much publicity—or so we thought. Nonetheless, thousands of New Yorkers from all over the city flocked to the street on a beautiful June evening, and the event, now called “Museum Mile Festival” has become an annual summer tradition in NYC. Today, Museum Mile is, in fact, also the official name of this stretch of Fifth Avenue. As our focus evolved from stand-alone projects into comprehensive placemaking programs, I’ve played a lead in role in launching our work in transportation (from streets to airports), global placemaking, and public markets. Often, these programs started small, with projects intended to test the waters. Our global placemaking work began in earnest in 1994, when, shortly after the fall of the Soviet Union, Rockefeller Brothers Foundation looked to PPS to use our process of engagement around public space to create a culture of civic engagement in the Czech Republic, a country that had been under a dictatorship for over 40 years. Placemaking (which didn’t translate particularly well into Czech) proved to be a great tool for achieving this. Steve in front of Eastern Market. It was a remarkable experience as well, taking more than 25 trips to Prague and heading out to small cities and towns throughout one of the most beautiful countries on earth. I quickly realized that training someone else to do something you do is the best way to focus your own skills and identify what’s really important. One of my Czech partners told me that it was only later that he understood that the PPS process was somehow unique; he thought that’s the way things were always done in the U.S. Perhaps someday that will be the case! I still am most active today in our public markets work, and it’s my real passion. We launched the public markets work at the 1st International Public Markets Conference in Seattle and Vancouver in 1987, and our 10th conference will be June 6-8, 2019 in London. Working with Kelly Verel, David O’Neil, and Larry Lund, I aim to unravel the complexity of each market with which we work—each one is its own puzzle. We helped to create a high-impact market in Cedar Rapids after a devastating flood. We helped transfer management of Detroit’s Eastern Market to a nonprofit which has both preserved and transformed the market. Lastly, one of the projects of which I am most proud is the Flint Farmers Market, which we helped to transform by moving it to a new location in 2014. 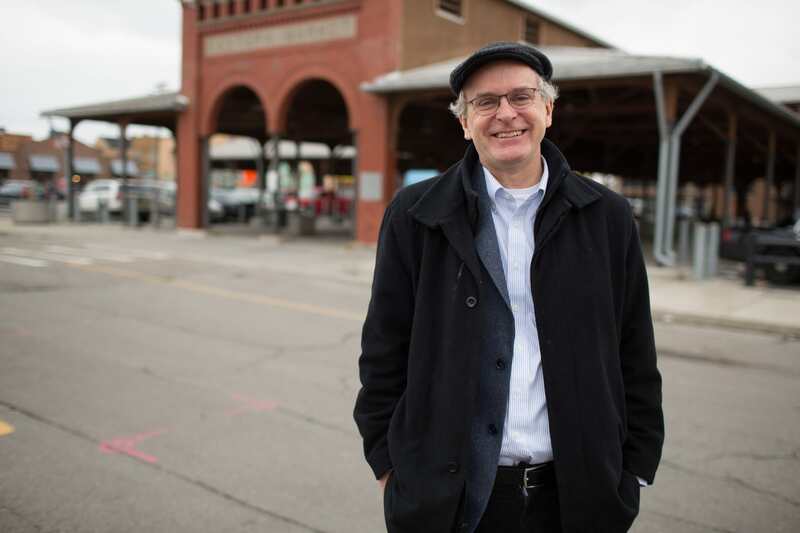 With the help of many local partners and a great local architect, Shannon White, the market has become a success story in a city that has no shortage of challenges. Time will tell what the future holds for placemaking. We were just finding our way in those early days, but we knew we were onto something good, and we were deeply proud to carry on Holly Whyte’s work. In many ways, what we started out doing in Rockefeller Center many years ago has grown so far and wide that it’s almost impossible to keep up. That’s a very good sign.